Apr 16 2019	Good Friday Sale! 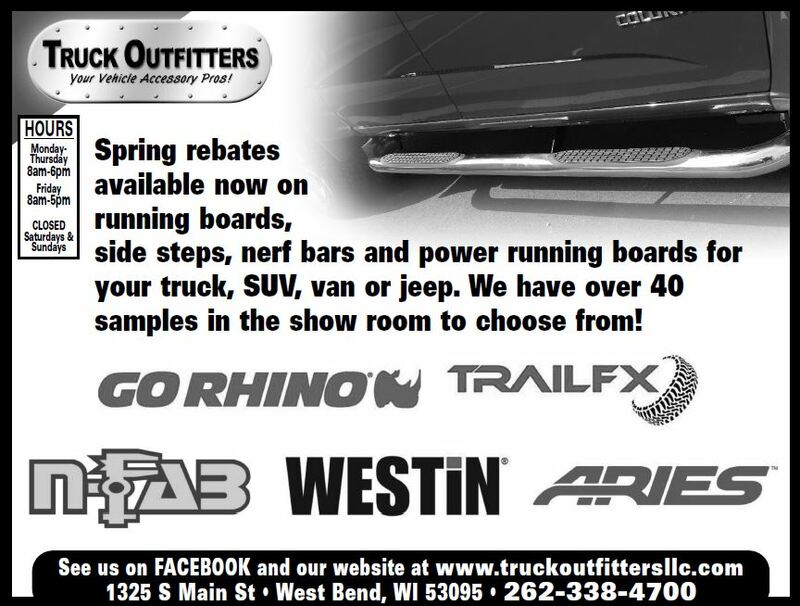 Apr 5 2019	Spring Sales and Rebates on Steps! 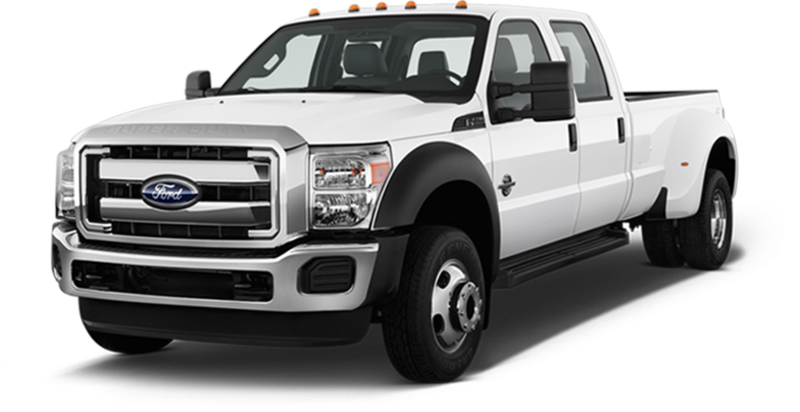 Stop in and check out our spring rebates on steps. Over 40 samples in our showroom to look at! 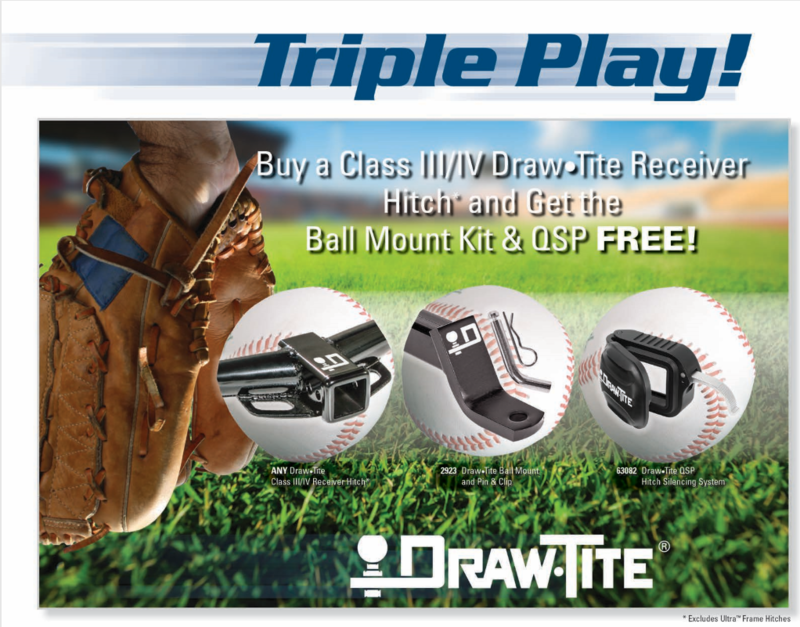 Apr 4 2019	Triple Play! 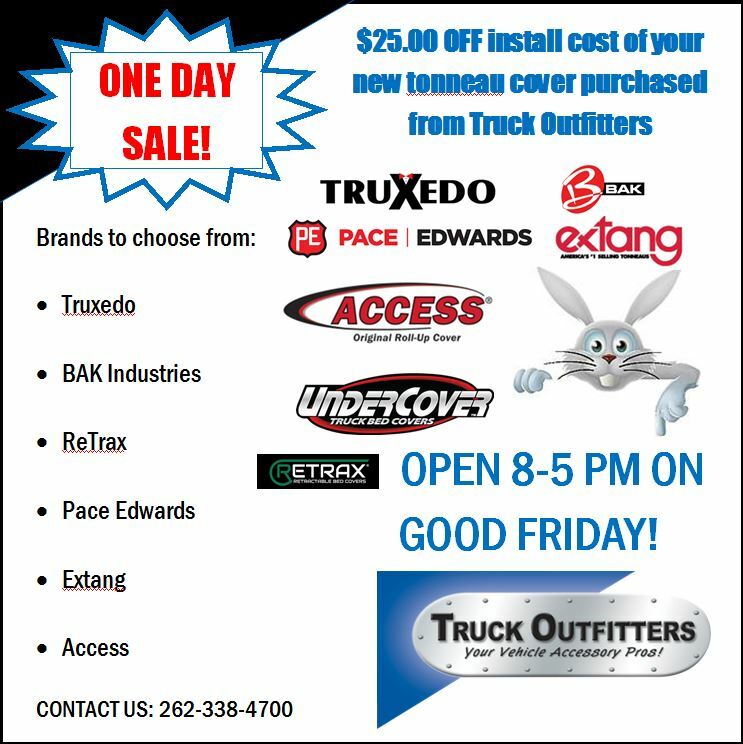 Offer expires 4/26/2019 and cannot be combined with any other offers or programs and not available on previous orders, excludes Ultra Frame Hitches. Lead time will be 5-7 business days for offer.